What about a school trip discovering Lake Como area and nearby? Let’s start from Lecco, the city of The Betrothed! 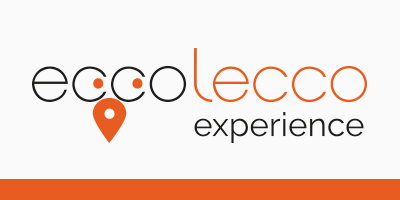 The land of Lecco and all around offers different possibilities for teachers and students to carry out an educational visit and to explore the different issues facing during classroom lessons. Are you a teacher and do you need hints to organize your school trip? We suggest here below some proposals according to the subjects of study matching the real answer in our land. Do you already have clear ideas? Are you wondering for a local travel agency that may organize your day according to your school trip goals? No problem. Tell us your needs and we will be at your disposal to satisfy your requests and those of your students. Which are the benefits relying on a local agency? Our mission is your school trip be memorable and you are safe providing services in accordance of the Tourism Italian laws in force. Would you like to organize a learning experience visit? Here we are to satisfy you! Please fill in the form here below giving us all the necessary info in order we may send you the best proposals matching your desires!